This book is about the history of the Nowegian national team. 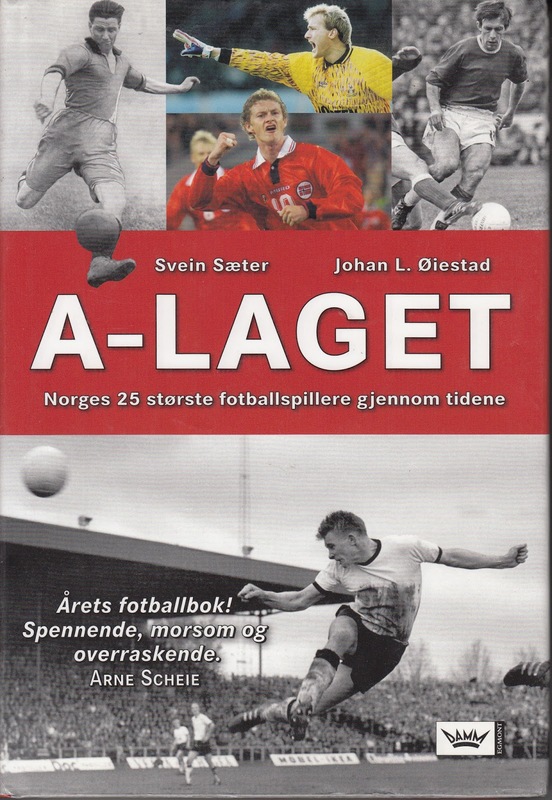 It also contains many archival photographs, as well, as full lineups and player directory. 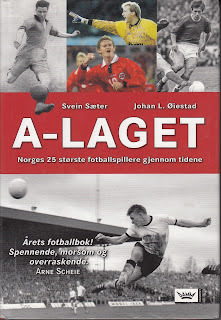 Book about Norway’s 25 best players with photographs and profiles. 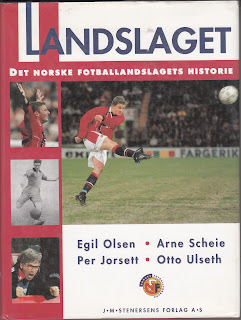 Just like the other excellent IFFHS National team publications, this deals with Norway, Finland and Estonia’s National Teams during the Pre-War era with all lineups, anecdotes and excellent and rare archival photographs.